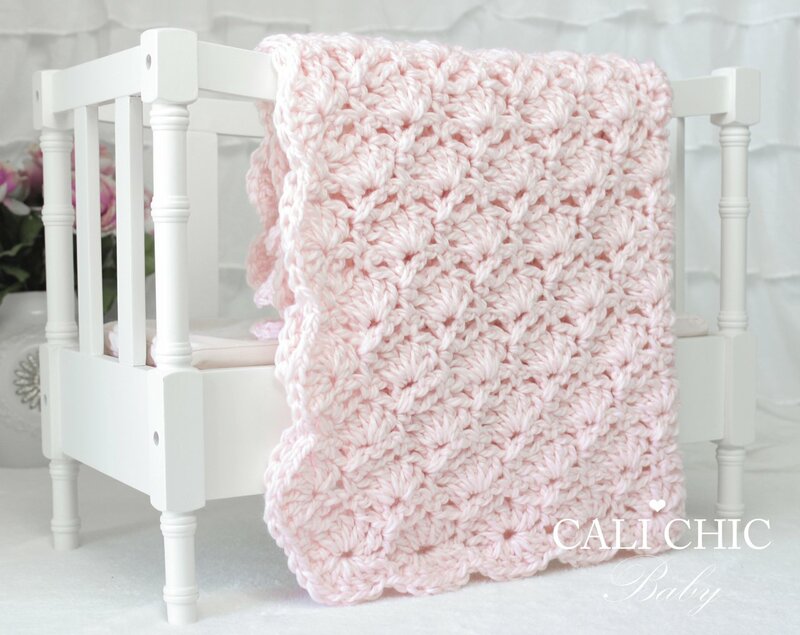 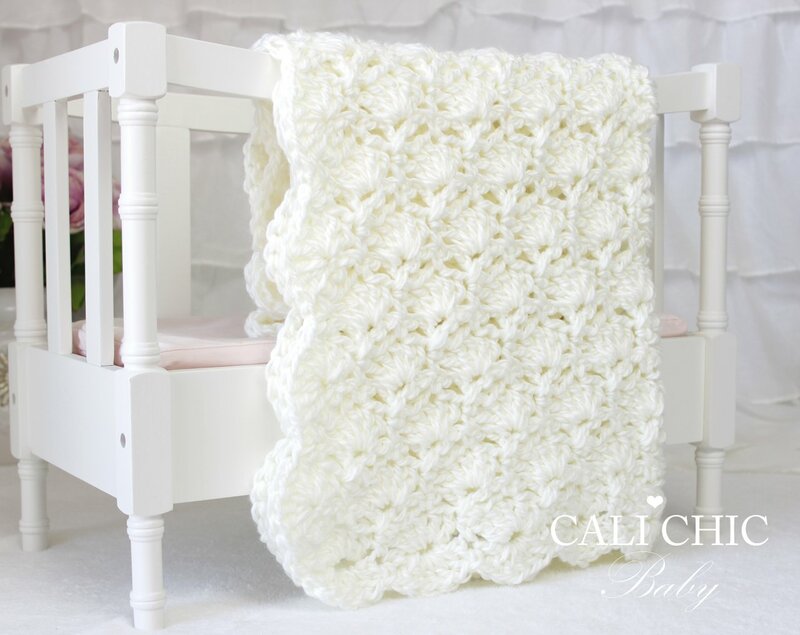 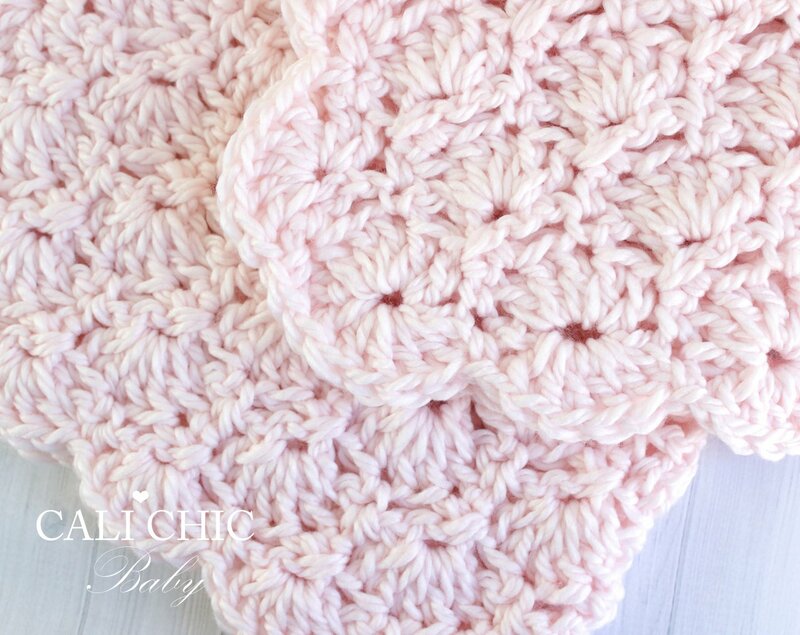 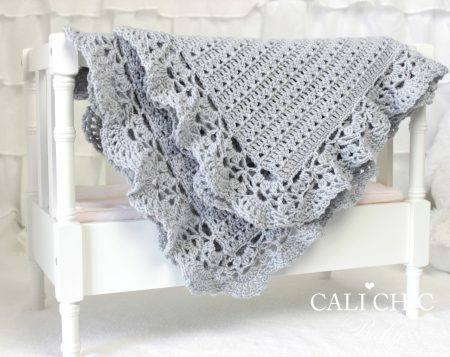 ♥ Crochet pattern for the baby soft Viola baby blanket. 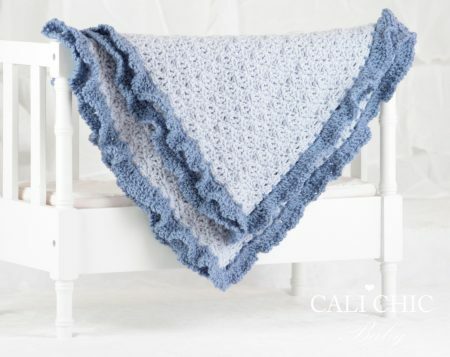 Give it as an adorable hand made baby shower gift, or keep it within the family as a treasured keepsake. 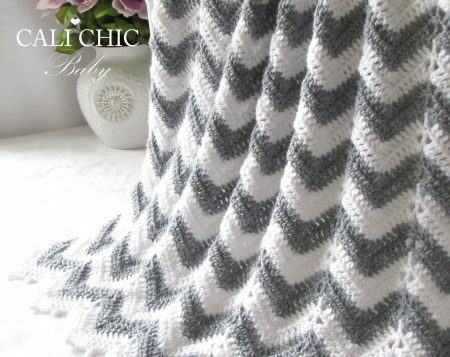 ♥ Pattern provided makes a blanket “approximately” 28.5 X 33 inches, crocheted with specified yarn and gauge. 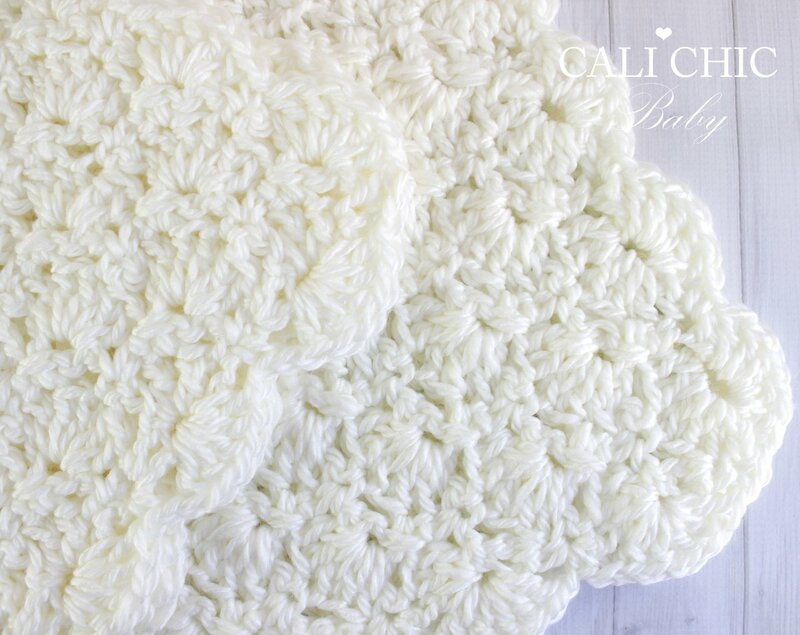 ♥ Use any Chunky weight yarn.